SAI manufactures a silencer / suppressor for the AK-47 Kalashnikov assault rifle chambered for the 7.62 Russian cartridge. 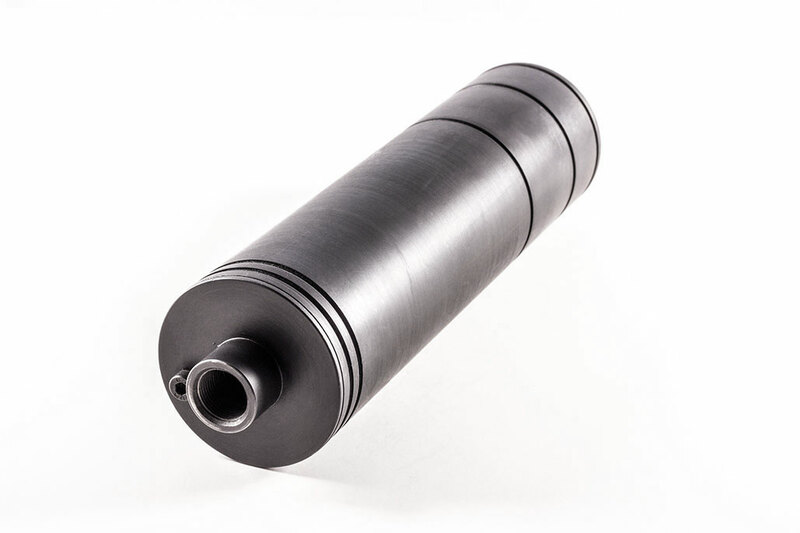 The SAI KSS Silencer / suppressor has been developed with the purpose – not just to reduce the noise of the AK47, but also to obtain better overall handling of the AK47. 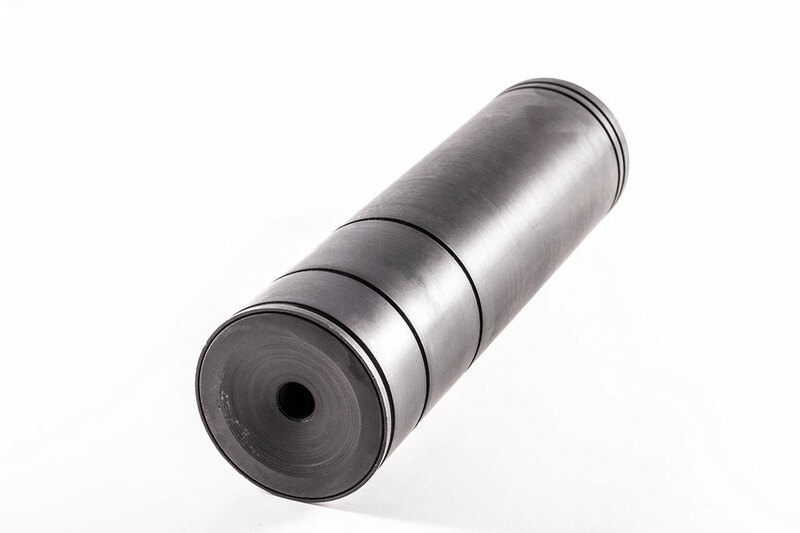 Not only does the KSS Silencer / suppressor utilize the best principles of steel baffles – It has also been upgraded with preliminary diffraction unit to ensure better handling of the rifle through much reduced recoil. As an extra benefit the flash hiding effect is immense. Available for both the M13x1L and M24x1,5 threaded muzzles, the SAI KSS silencer / suppressormodel is an ideal low cost upgrade for the older AK-47 rifles. In order to retain efficiency of the gun and prolong life expectancy in service the KSS silencer / suppressor offers the AK-47 an all new character in form of much less noise, significant less recoil, much easier to stay on target during burst fire. It is our experience that the above mentioned factors, enables the averages user to obtain significant better results on the target area.